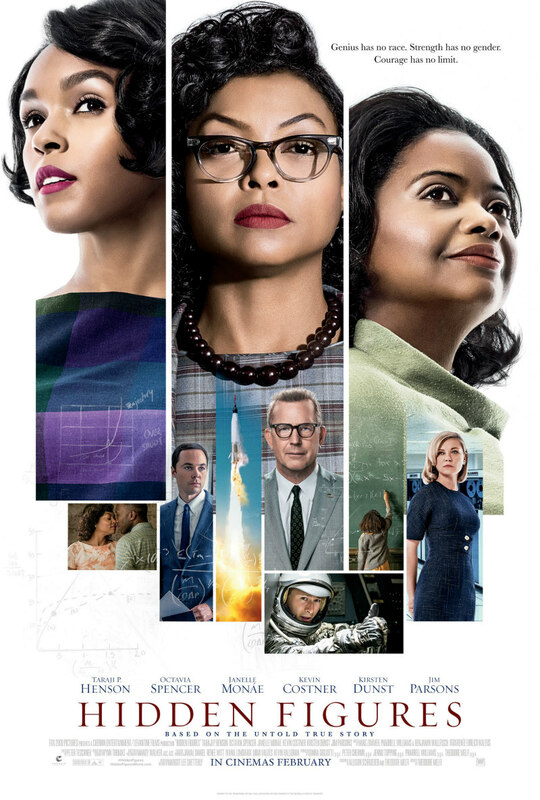 Check out a pair of new posters, a clip and a featurette for the upcoming true story of a group of unsung heroes of the space race. 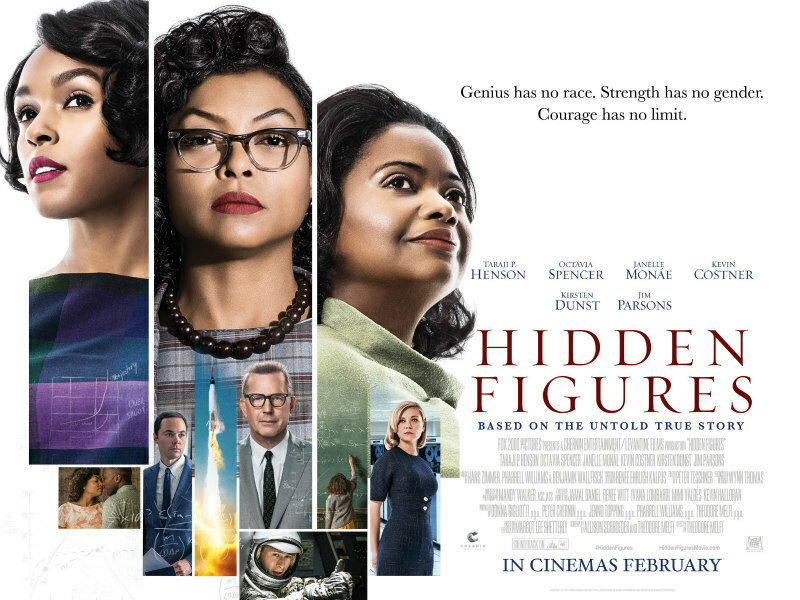 Hidden Figures is the incredible untold story of Katherine Johnson (Taraji P. Henson), Dorothy Vaughn (Octavia Spencer) and Mary Jackson (Janelle Monáe)—brilliant African-American women working at NASA, who served as the brains behind one of the greatest operations in history: the launch of astronaut John Glenn into orbit, a stunning achievement that restored the nation’s confidence, turned around the Space Race, and galvanised the world. The visionary trio crossed all gender and race lines to inspire generations to dream big. 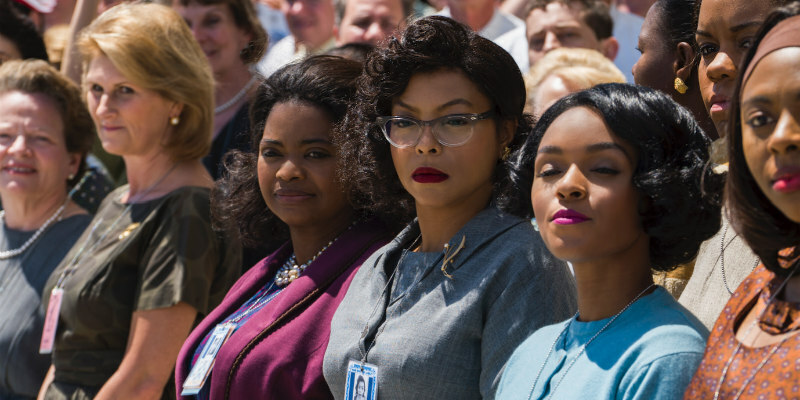 Hidden Figures is in cinemas February 2017.